Wallcrawls delivers meaningful, compelling experiences that enhance your reality, brand and bottom line. We focus on business applications that are proven to provide utility and measurable results for your organization. 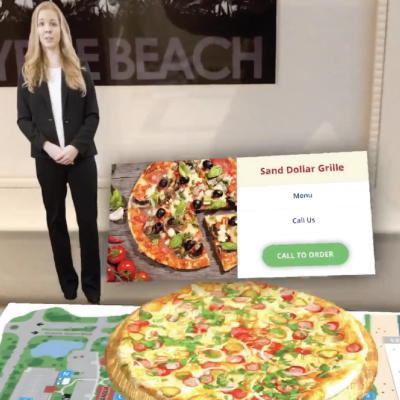 We offer an array of scalable and integrated augmented reality (AR) products and services that amplify your engagement, relationship management and communication strategies. From start to finish, our lifecyle approach™ to AR integrates with your current communication efforts, establishes a clear trajectory to reach your goals, and will more effectively motivate your audience to be an active participant in your experiences. Lifecycle AR™ is a living, breathing, dynamic approach to your communication efforts. 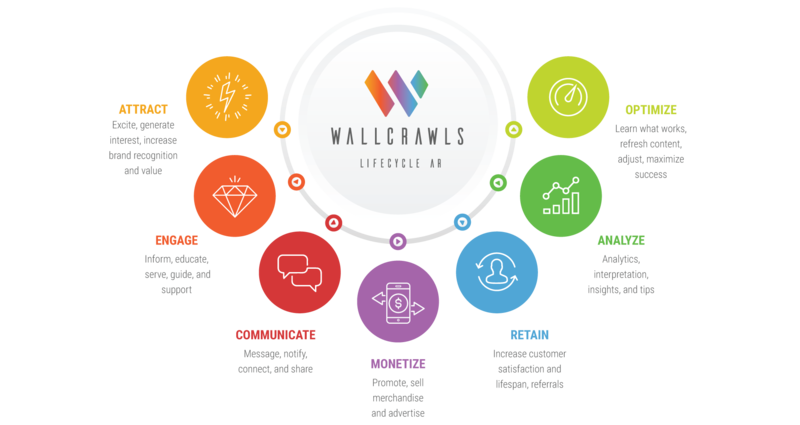 Wallcrawls is aligned with some of the most talented AR development, service and product providers in the industry. This gives us the unique ability to offer a wide variety of products and services, while remaining lean and agile. You orchestrated a beautiful centerpiece for the Treasure Cove Gift Shop. Making the wrap unique to the Fort Fisher Aquarium. Your commitment and dedication to this project is so very appreciated. It has been our pleasure to be partnered with you! Bringing together a diverse and uniquely qualified team of professionals that cumulatively have the strength to provide the highest quality service and award-winning solutions. 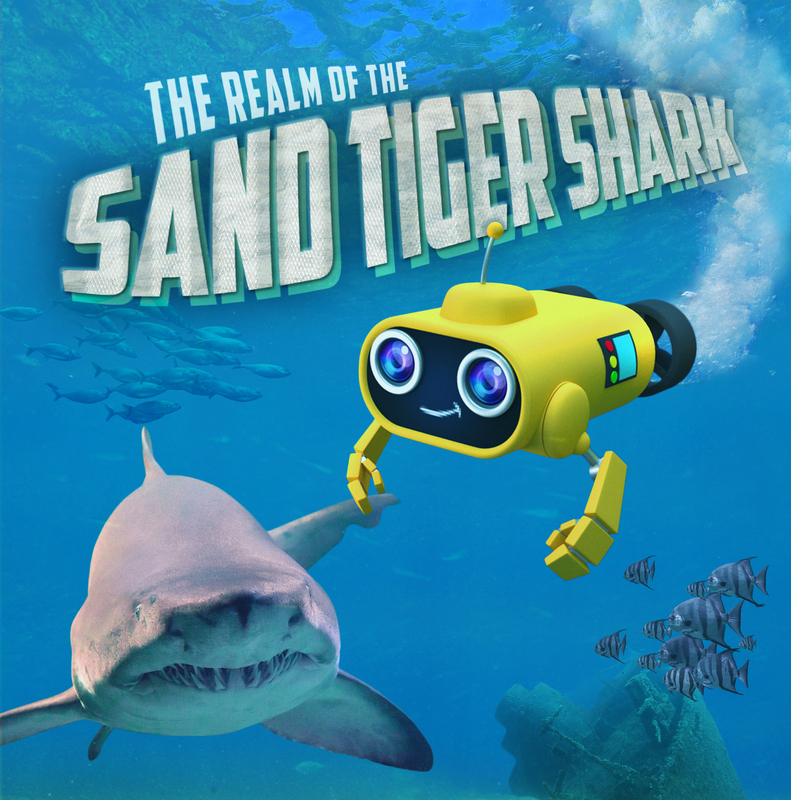 CrossComm is a minority-owned, award-winning software, AR and VR development firm. They are dedicated to pursuing the latest technologies to advance the interests of their clients. Wallcrawls delivers meaningful, compelling experiences that enhance your reality, brand, and bottom line. We focus on business applications that are proven to provide utility and measurable results for your organization. Magic Murals can print and wrap just about anything. They use the highest quality products and value the opportunity to serve their customers with an unsurpassed level of personal care and service.